Black for Him's fresh blend of mandarin and mint is backed by notes of incense and black suede. It's perfect for guys who like their cologne to convey an air of mystery. Explore the entire range of Colognes available on Nykaa. 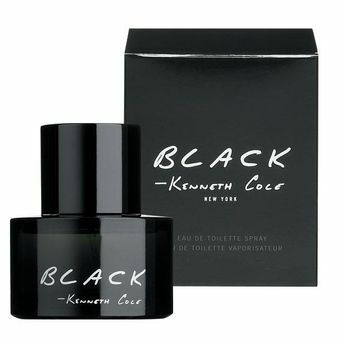 Shop more Kenneth Cole products here.You can browse through the complete world of Kenneth Cole Colognes .Alternatively, you can also find many more products from the Kenneth Cole Black Eau De Toilette Spray For Men range.